Our beef is 100% grass fed and finished, chemical free and has all the health advantages that come with raising our cows this way. They graze contentedly on open, diverse pastures in a low stress environment. This is great for the well being of our cows and results in the perfect grass fed beef eating experience. 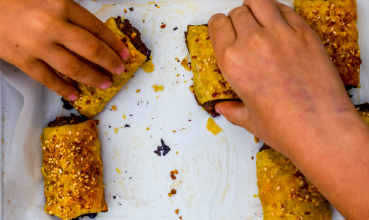 We invite you to love the taste difference! 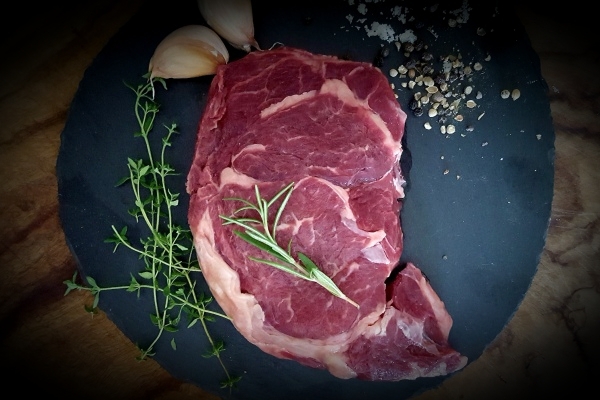 We love our grass fed beef and we’re sure you’ll find a hamper that your family will love too! See our FAQ’s for the delivery fees and to check if we can deliver to your area. You may place an order anytime, please just be aware that our deliveries are made once per month. We’re not a supermarket, and our grass fed beef is not available off the shelf anywhere, however you already know that and that’s why you’re here! We will keep you updated with your delivery date. Our most popular hamper. 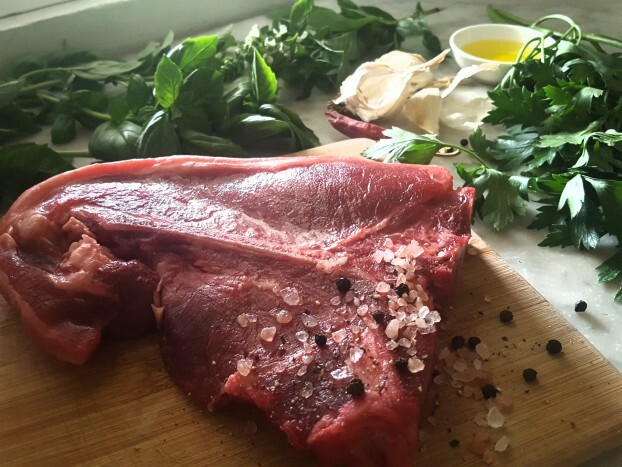 Brings together a wide selection of cuts, from mouth watering steaks to the most nourishing collagen rich cuts, for a wonderful variety of meals. Ideal if you have 28Lt freezer space, we know you’ll love this hamper! The perfect hamper if you really like to get the very best nourishment from your grass fed beef. 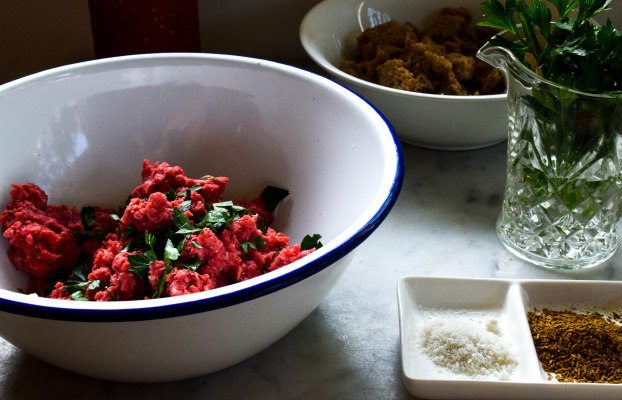 Includes collagen rich meat & cuts ideal for slow cooking… and also some sausages to throw on the BBQ. Optional grass fed beef bones compliment this hamper well for just $5 per kilogram (2kg minimum). The perfect hamper for those who want to feed a family with the most nourishing cuts of grassfed beef. This hamper has the collagen rich cuts & those for slow cooking, but still with some sausages to throw on the BBQ, and you can select optional beef brisket for slow cooking. If you have a family of 4 or more, or you just really love your grass fed beef – the family hamper is for you! 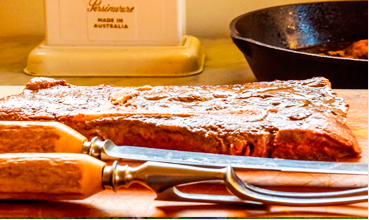 Offering the complete selection of cuts, so you can enjoy a wonderful array of nourishing and enticing meals. Ideal if you have generous amounts of freezer space. This is for those of you who just love to grill a steak on the BBQ. 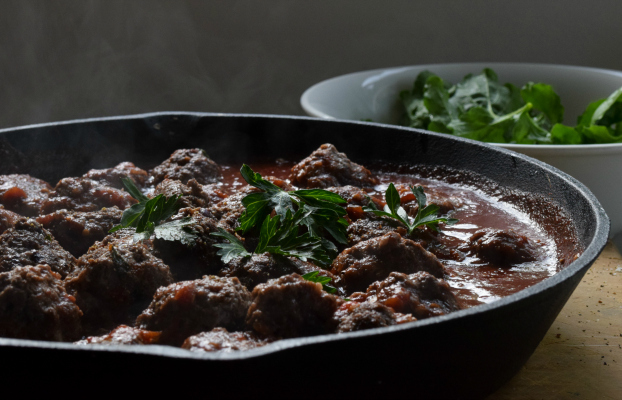 You hear what we are saying about the health benefits of slow cooked stews & casseroles… but it just isn’t your scene. 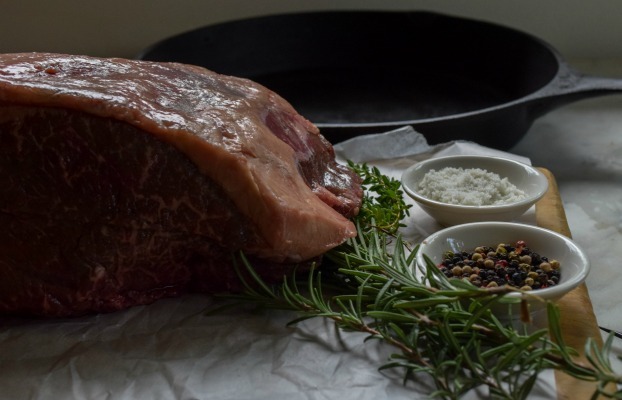 This is the perfect opportunity to enjoy some of our beautiful grass fed beef in a smaller hamper. For those of you that really love to grill the most succulent steaks on the BBQ. Another perfect opportunity to enjoy some of our beautiful grass fed beef in a smaller hamper, with more steaks included for your family! 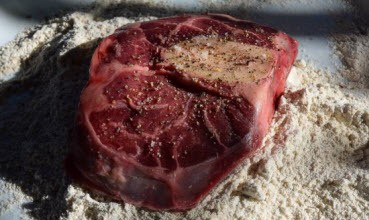 Would you, or with a group of your friends like to share a large amount of grass fed beef in one order? You have the choice of all the cuts from a half body, or a whole body. The packing of your hamper can be tailored to your requirements & delivered to a single drop-off point. 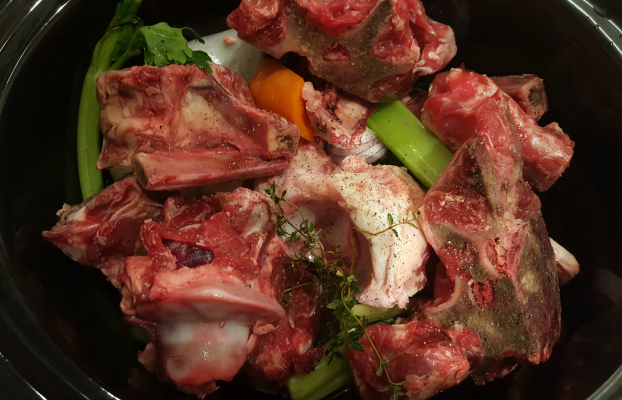 Grass fed beef Bones for broths and stock may be added to your hamper*. 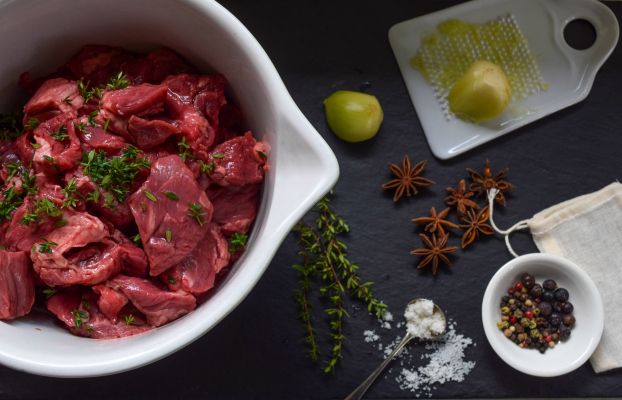 Offal can be added to your hamper* – limited availability, so it’s first in best dressed for these! Simply select the quantity of bones that you would like when ordering your hamper or make a note in the COMMENTS box if you would like to add offal (and which type) to your hamper. 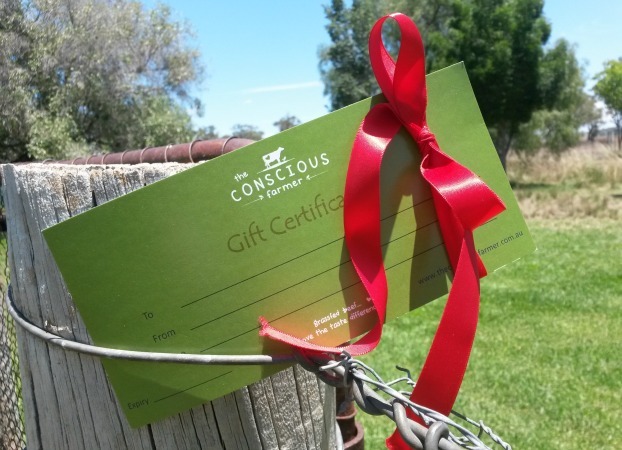 Give the gift of nourishment with a grass fed beef gift certificate. A great gift for family and loved ones. Why not show your appreciation to your staff, personal trainer or business partner. OLIVE OIL - Currently Sold Out! 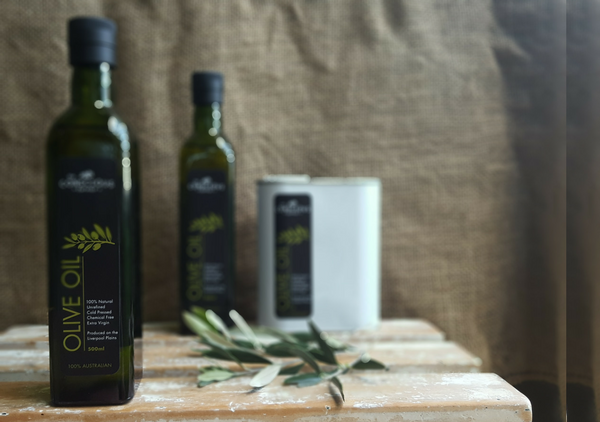 Our olives are lovingly hand picked and cold pressed each season to produce our extra virgin olive oil that possesses a truly authentic taste. This pure, unrefined oil is produced from our groves that are 100% chemical free. Available with your hampers in 1 litre tins. $29.50 per 1Lt tin – Sorry, we’re sold out! (Order below with your hamper). 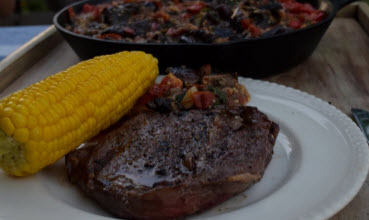 We really enjoyed our T-Bone and Sausages…my husband doesn’t usually like that cut of steak but said it was the best he’d ever had! I think I had the family hamper last time and it was amazing, I was super impressed with it and it tasted amazing! Absolutely delicious. Steak so tender and flavoursome. I also tried the sausages and they were yum and I usually hate sausages! So awesome knowing I’m eating good quality additive free grass fed beef. Love love love! 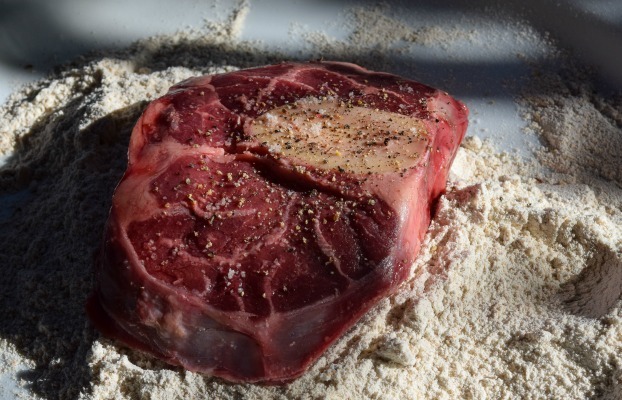 My brother said that his grass-fed beef hamper was “the best birthday present ever”! He told me that he and his family could see and taste the quality, and they have enjoyed every single meal.